We love to give stuff away at Treetops! 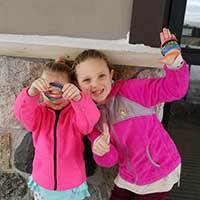 For the past several winters, we’ve offered the Treetops Emoji Scavenger Hunt for all kids young and old to enjoy a little thread of adventure during their winter getaway. Lodging guests checking in with children are handed the first of 6 rubber bracelets, and told to be on the look out for 5 colorful emoji signs around property. Once they spot one, they can ask the nearest Treetops staff member for a bracelet, as they hunt to get all 6. 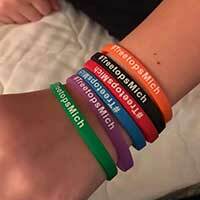 While they get a rainbow of Treetops bracelets, the also can post a photo once they’ve found them all, using #TreetopsMich for a chance to win a 2 night, 2 day ski getaway for 4 people next season. 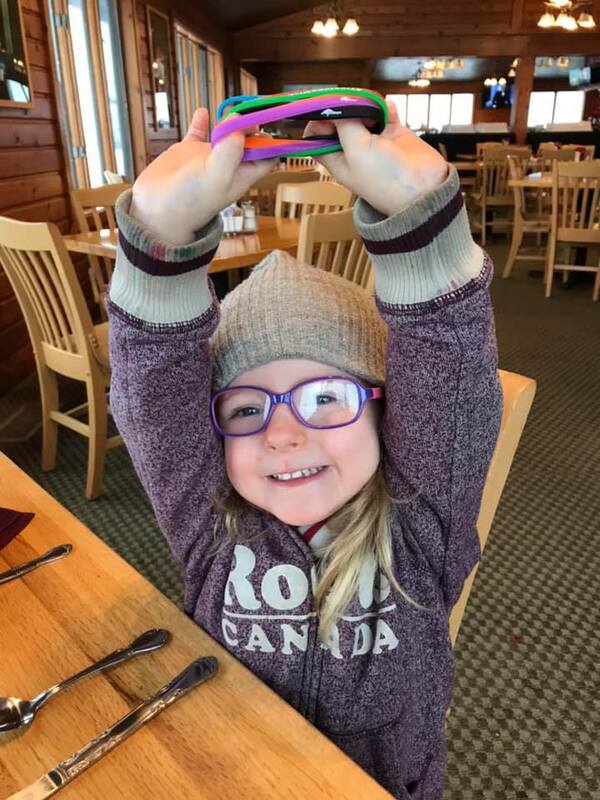 Out of all the smiling faces and bracelet covered little wrists, one random winner was chosen yesterday, March 25, 2019 and we’re excited to announce that little Riley visiting us this past February from Ontario with her family, has won her family a ski trip! Congrats Riley! We can’t wait to see you and your family next winter!